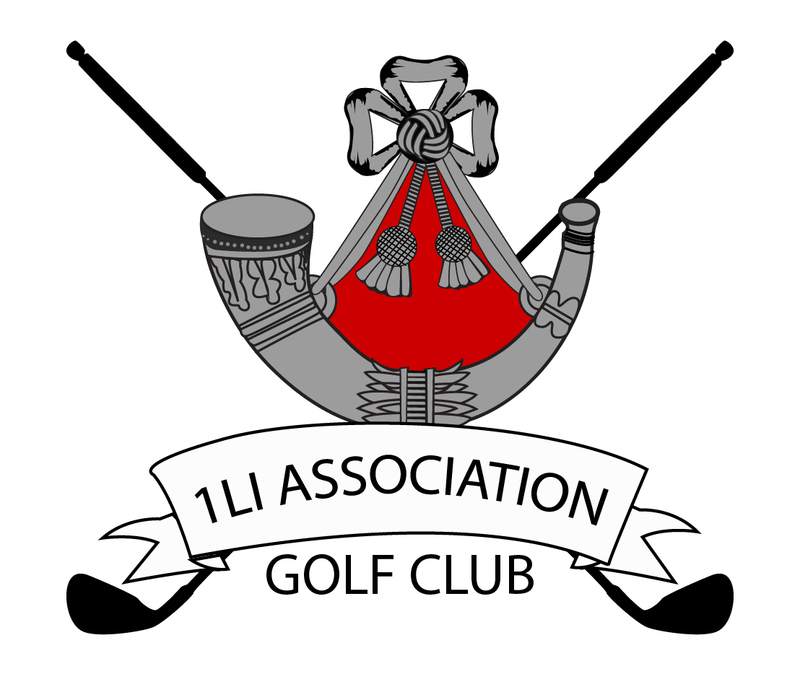 \nThis item also has our 1LI Association Golf Club logo embroidered onto it. Spiro Team Spirit Polo Shirt. This polo shirt has cool-dry waffle knit mesh panels, fabric is moisture wicking and quick dry, three button placket, contrast panel to raglan seams, printed design feature to body sides, and are branded bottom right hem. This item also has our 1LI Association Golf Club logo embroidered onto it.